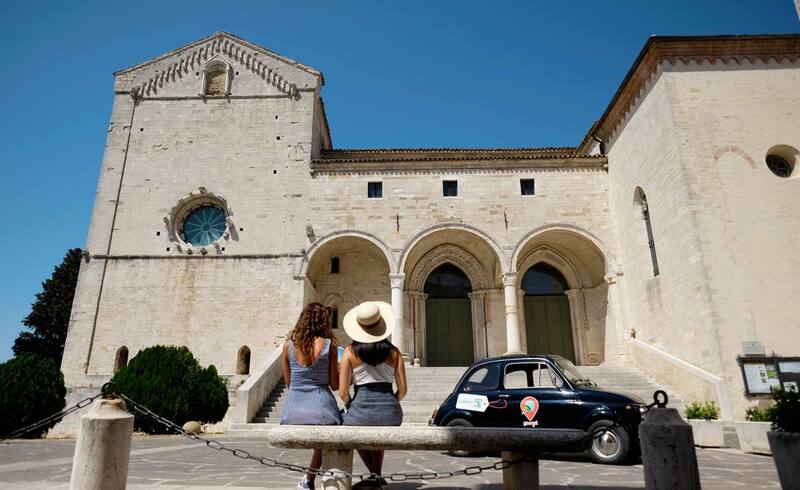 Patria del Poeta Giacomo Leopardi, Recanati, sorge sui colli dell’infinito a pochi minuti dal mare, offre strutture per ogni esigenza, bellissimi agriturismi immersi nel verde, hotel in centro storico, accoglienti b&b e confortevoli case vacanze. The perfume of the sea in an open-air museum. A mixture of striking views and culture. 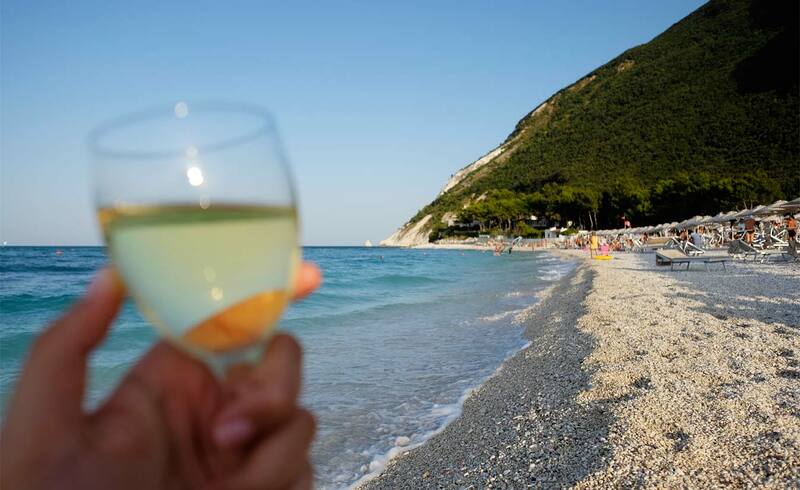 Portonovo and Passetto can't be missed. 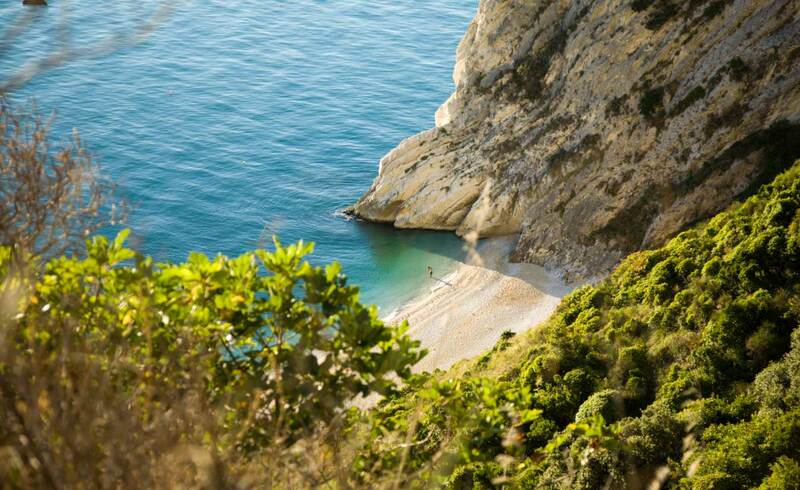 Portonovo, nestled in the green of Conero Park, is famous for its unspoilt nature and the beauty of its beaches. Right in the middle of Conero Park, the pearl of the Riviera. 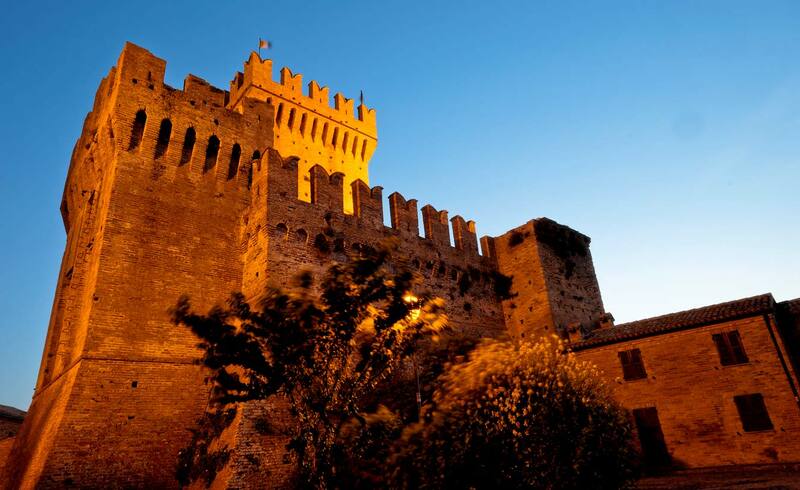 Walk through the medieval historical centre's typical "romantic" alleys. Marcelli is a small hamlet just a few minutes from Numana. The seaside promenade connected to the hamlet's main road and a large beach with gravel and shallow waters are the two distinctive features of Marcelli. A dip into colourful sea city with beautiful houses lit up in the daylight becomes a wonderful stroll along the promenade and an interesting nightlife. 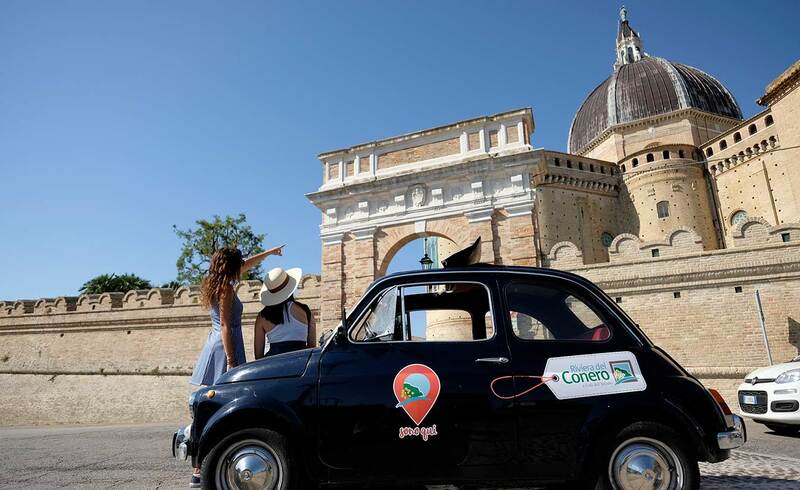 Potenza Picena is the quintessence of the Marche combining towns and countryside, sea and hills, ancient past and present, art and culture, agriculture and tourism. The Holy House of Mary stands tall on the top of the hill with the city. Not only one of the main pilgrimage destinations in the world, but also a town with a view of the entire Riviera. What to do in the evening? 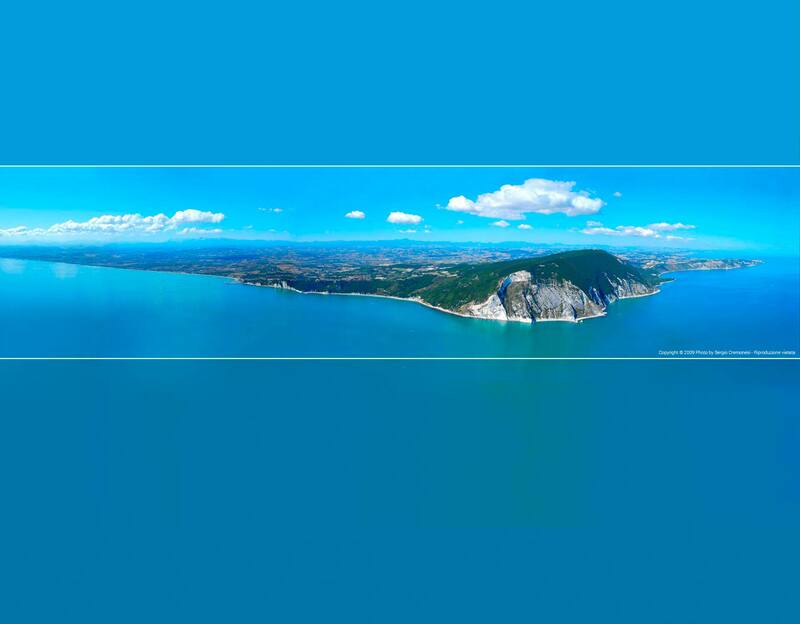 Take a look on events calendar, and discover everything happens in Riviera del Conero.  Outdoor excursions, sports, evenings under the stars and events for all tastes await you in the Conero Riviera and the Hills of the Infinito.